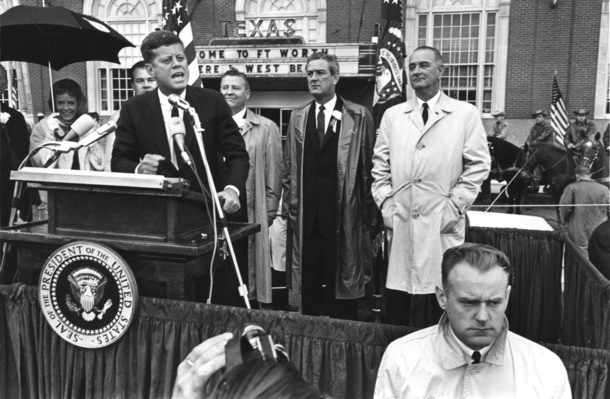 President John F. Kennedy spoke to thousands outside the Hotel Texas at Eighth and Main streets on the last morning of his life. 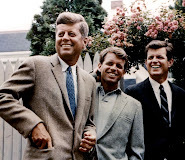 The tribute will feature an 8-foot bronze and a granite wall containing iconic photographs of Kennedy. Former House Speaker Jim Wright, who was on the podium with Kennedy, said Monday that the tribute will express how proud Fort Worth was to host the president. "It was a marvelous morning," Wright said. "The day ended in abysmal sadness." 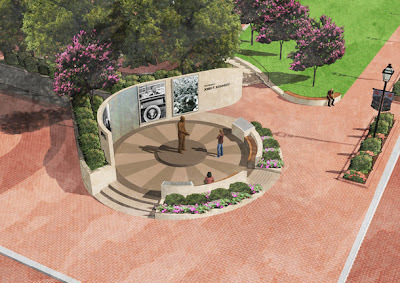 FORT WORTH -- City and civic leaders turned dirt Monday downtown for the John F. Kennedy Tribute, designed to celebrate Kennedy's visit to Fort Worth before his fateful trip to Dallas. 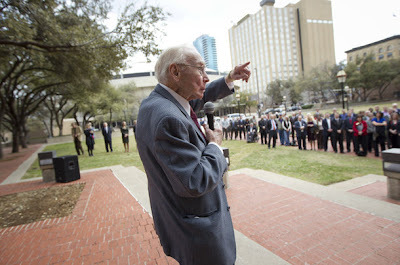 "What this is all about is to recognize the president's historic visit to this city," Taylor Gandy, co-chairman of the JFK Tribute Committee for Downtown Fort Worth Inc., told more than 100 people, many of them donors, at General Worth Square. "What has happened in Fort Worth that day has been lost." 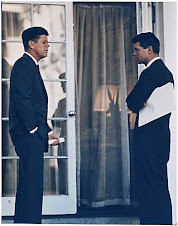 Kennedy was in Fort Worth to speak to a Chamber of Commerce breakfast at the Hotel Texas the morning of Nov. 22, 1963. Before that, he spoke to thousands at Eighth and Main streets. 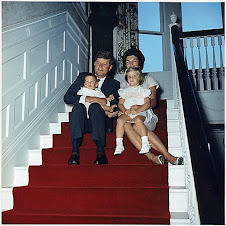 Later that day in Dallas, Kennedy was assassinated as his motorcade passed through Dealey Plaza. In the past several months, organizers raised $2 million in corporate and private donations for the project, now scheduled to be completed by September. "This is an incredible achievement for Fort Worth," Mayor Betsy Price said. Former House Speaker Jim Wright said the tribute will express how proud Fort Worth was the day Kennedy was here. "It was a marvelous morning," Wright said. "The day ended in abysmal sadness." 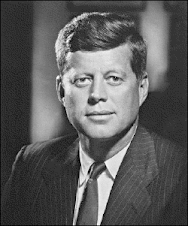 Construction crews will begin clearing the area across from the hotel, now a Hilton, for the tribute, which will feature an 8-foot bronze of Kennedy and a granite wall containing iconic photographs of him. Via mobile apps, visitors will be able to listen to speeches he made that morning. Historians have been hired to work on the tribute, and when completed it will have a spot on The Portal to Texas History website, a project of the University of North Texas Libraries' Digital Projects Unit. Hats, a sculpture at the site created by Fort Worth artist Cameron Schoepp, will be moved to the Community Arts Center, 1300 Gendy St., the city said.